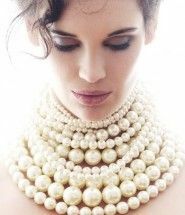 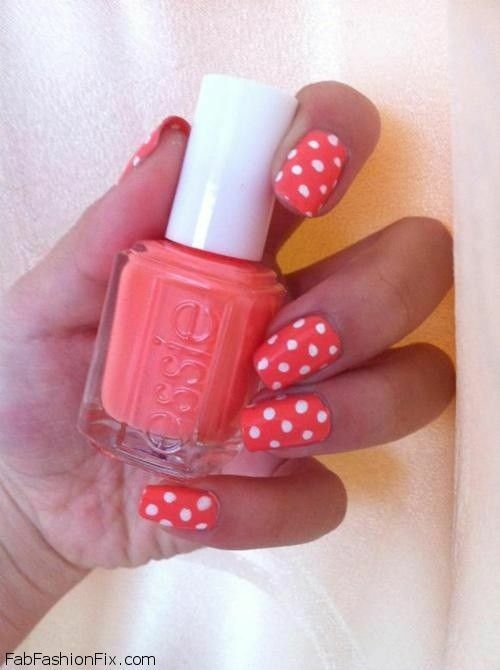 These days we are all about the spring mood. 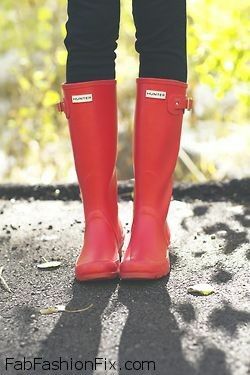 From blooming nature and many colors all around us, we cannot help but feel more vibrant than ever. 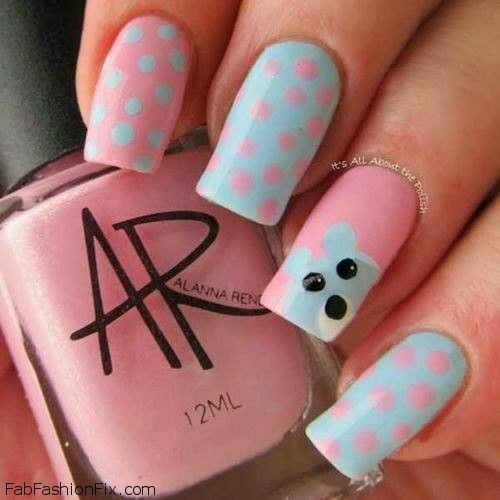 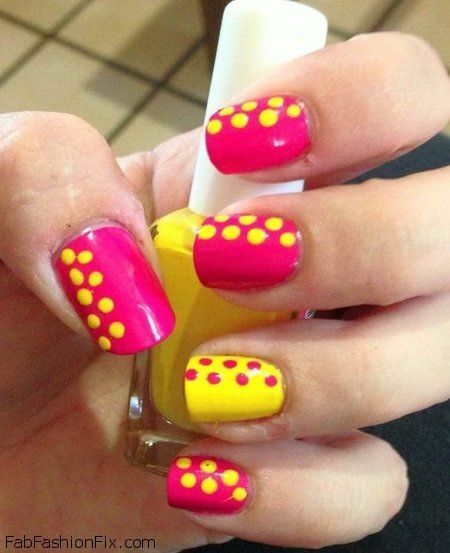 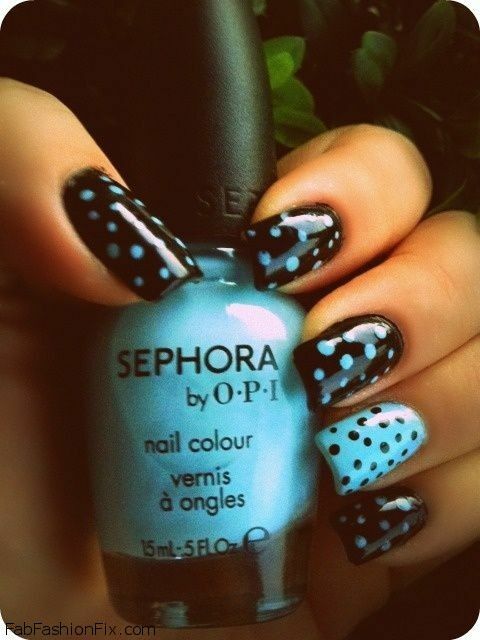 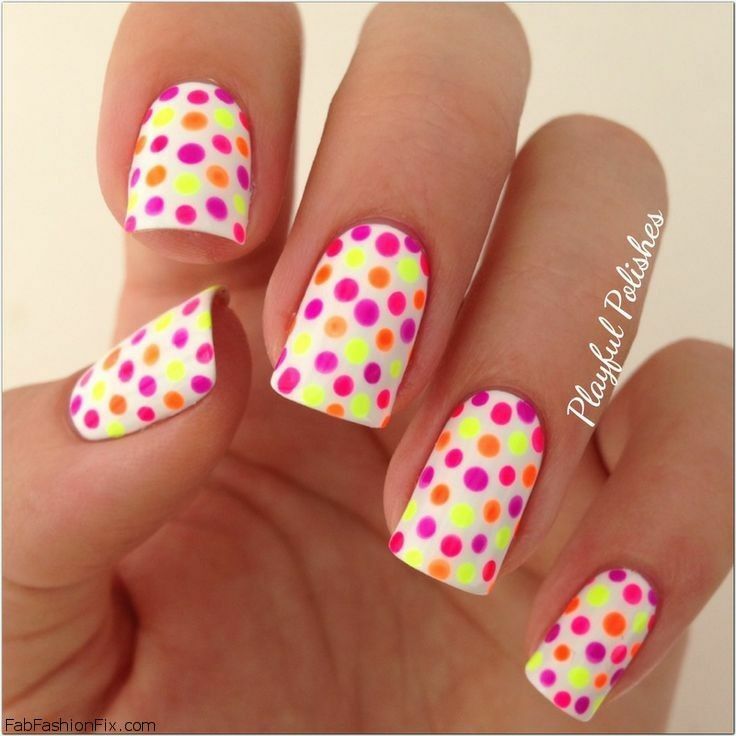 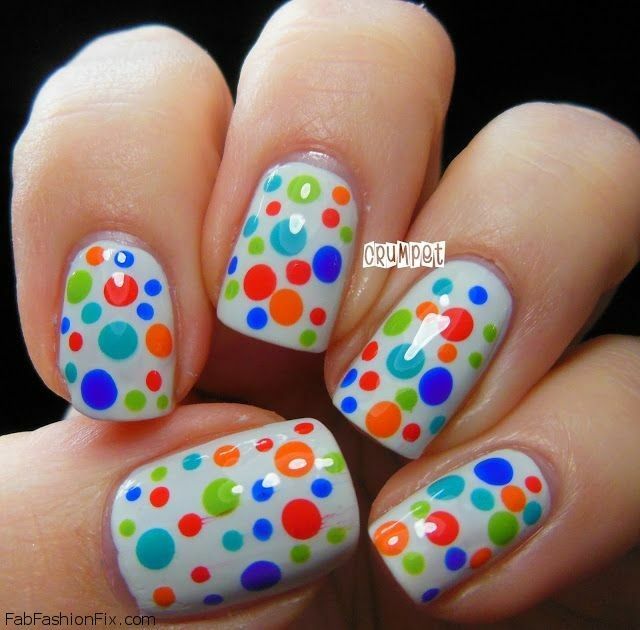 If you are ready to try something new on your nails, then this spring go for the oh-so-trendy high-art polka dot nail art. 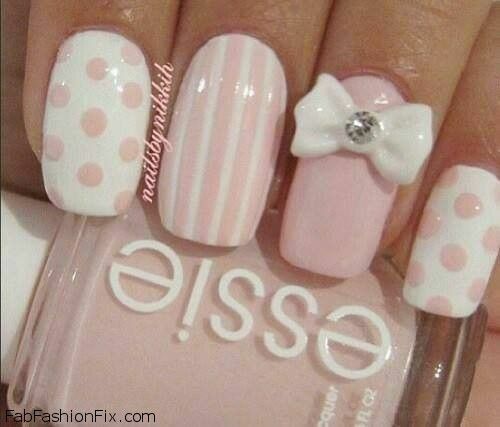 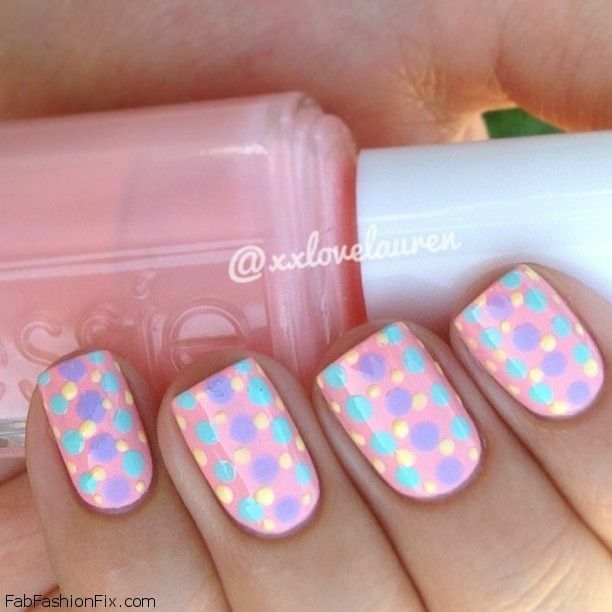 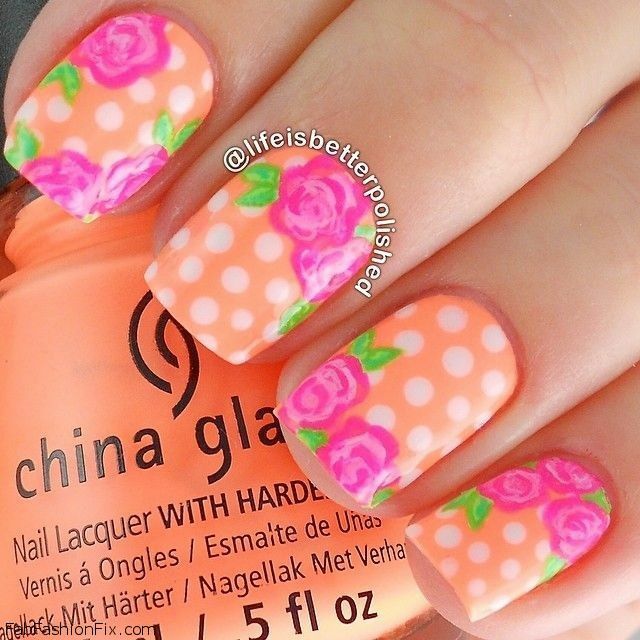 This is probably one of the trendiest nail art designs you can try. 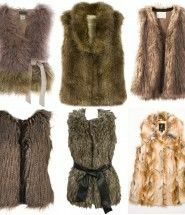 It all depends on your current mood and preferences. 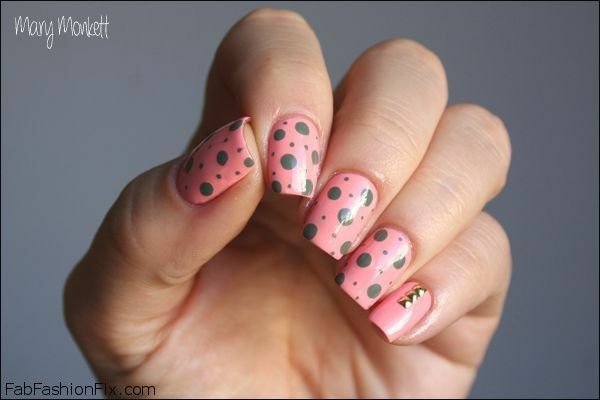 Those who prefer matte nails shades can dot a shiny top coat over it. 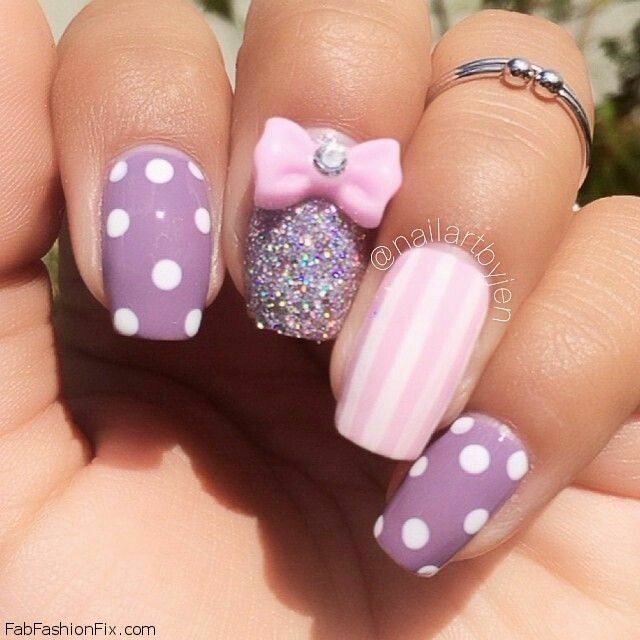 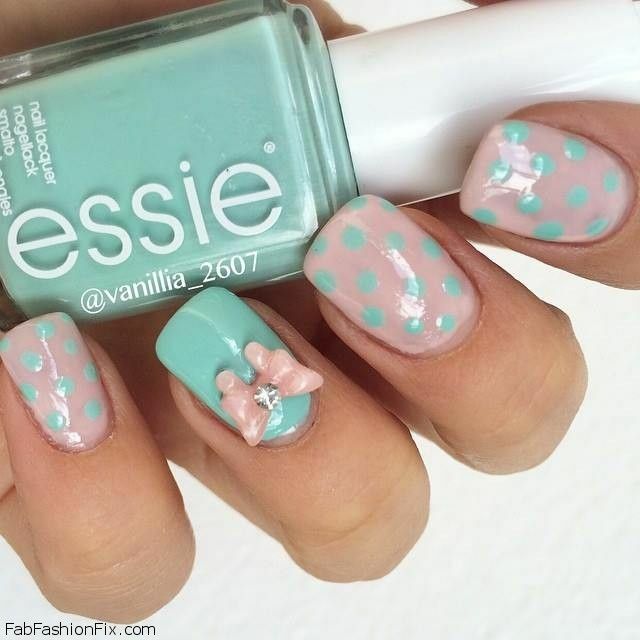 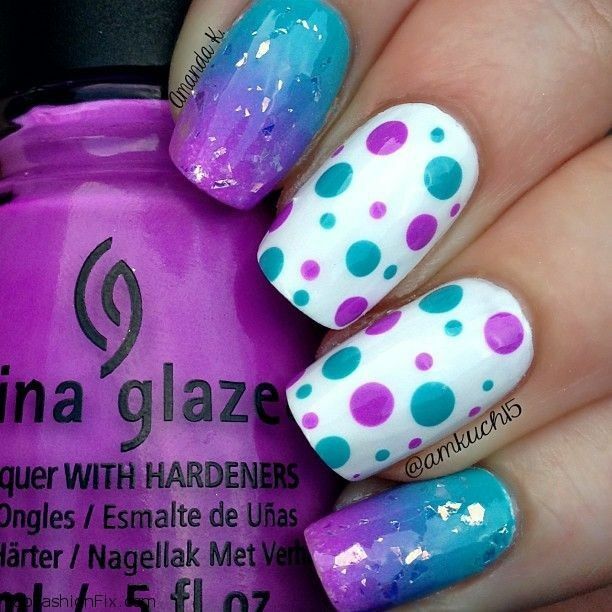 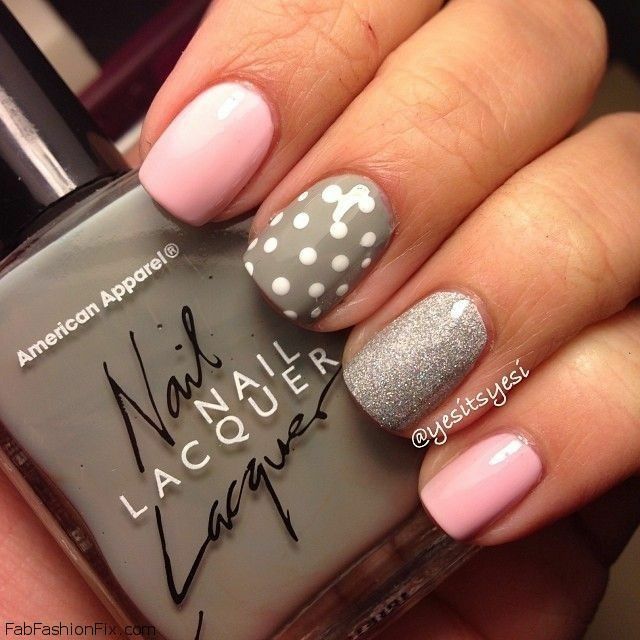 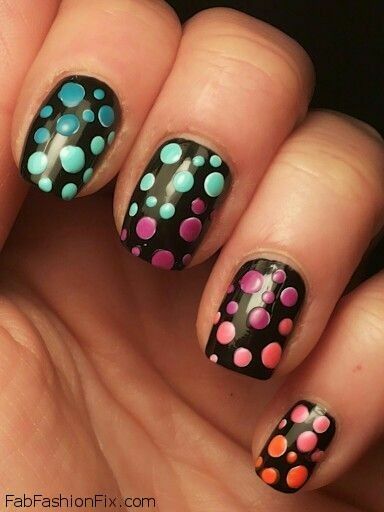 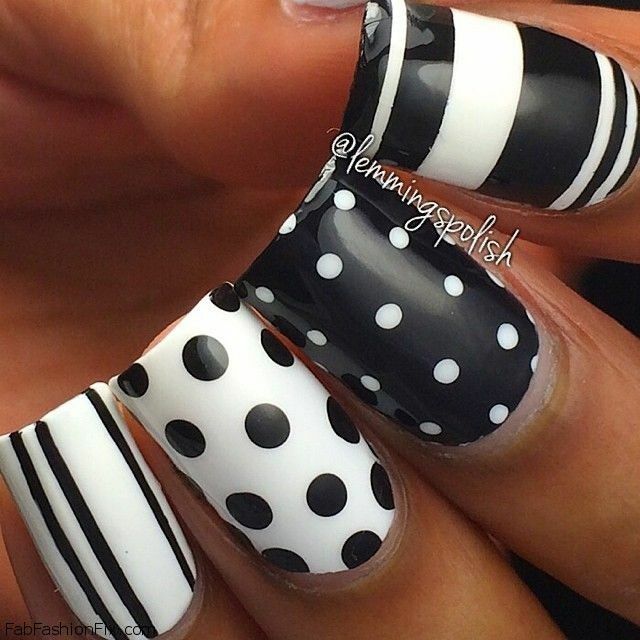 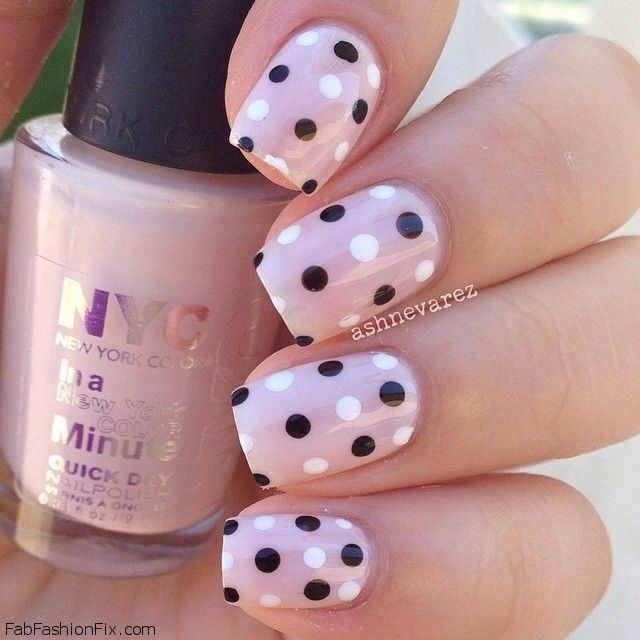 One of the ways that you can choose the color of nail base and polka dot accents is to coordinate it with the colors of your outfit. 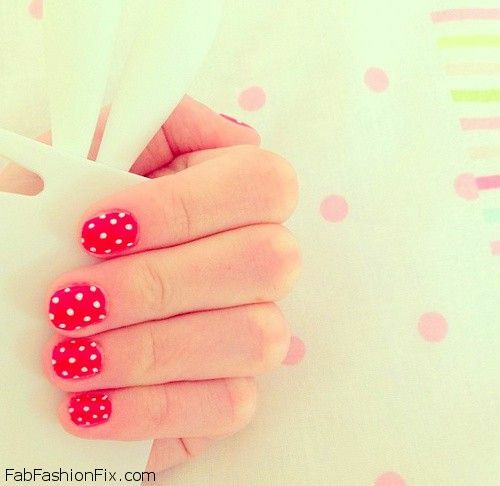 Go for a touch of elegant gold over white or black base, silver dots over fresh mint base or choose vibrant red base with white dots. 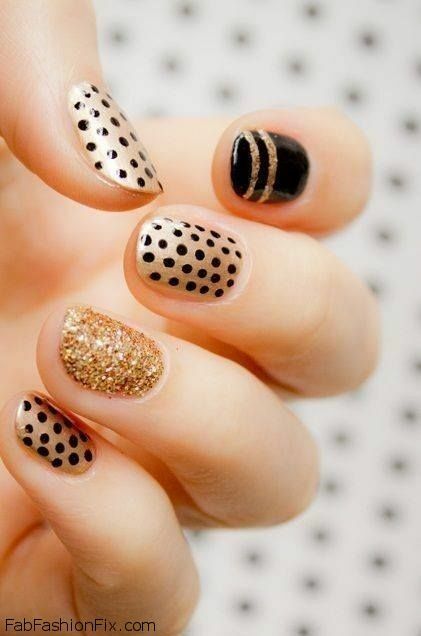 The possibilities are endless so you just have to use your imagination.